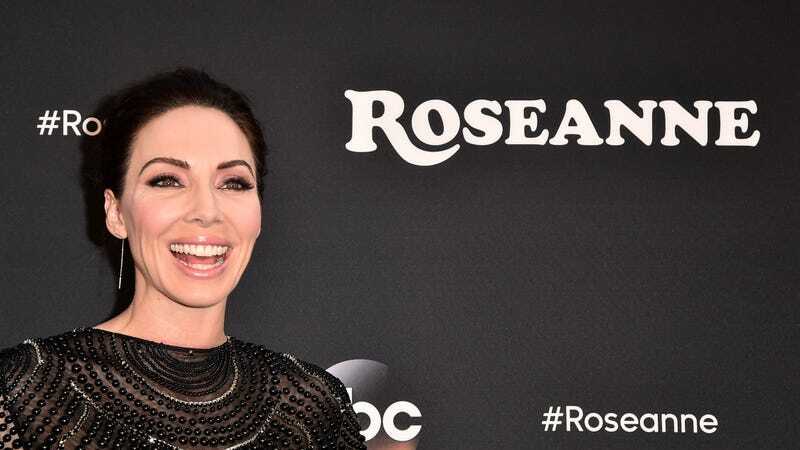 One of the main creative voices behind ABC’s surprisingly successful Roseanne revival is stepping away from the series, with Variety reporting that comedian Whitney Cummings is leaving her co-showrunner role on the series. According to Cummings, she’s departing the show—which has already been revived for what’s technically its 11th season next year—due to the pressures of her touring schedule as a stand-up. Her fellow showrunner, sitcom vet Bruce Helford, broke the news earlier today.